Collaborative divorce is an alternative dispute resolution process in which both parties, with the assistance of a team of professionals, including an attorney, a coach and if needed a child specialist and/or financial specialist, directly negotiate a settlement of all issues. The collaborative divorce attorneys at Mack & Associates, PLLC, have attended special training in alternative methods of dispute resolution including collaborative divorce. The divorcing parties commit to using the collaborative process of negotiation and resolution, instead of traditional adversarial litigation. Each participant in the collaborative process has been specially trained and educated in assisting couples who wish to divorce in a more civilized, respectful and cooperative manner. The collaborative divorce process leads to a resolution which is incorporated into the final divorce. The collaborative process involves you working with your attorney to determine your legal rights and the type of resolution which you desire. Your attorney and your spouse’s attorney, together with a collaborative coach meet to negotiate an acceptable agreement. In some cases, other professionals are brought in to assist with issues which require negotiation, such as child custody and financial issues. The participants work together to gather all necessary information, discuss and negotiate the best possible resolution. 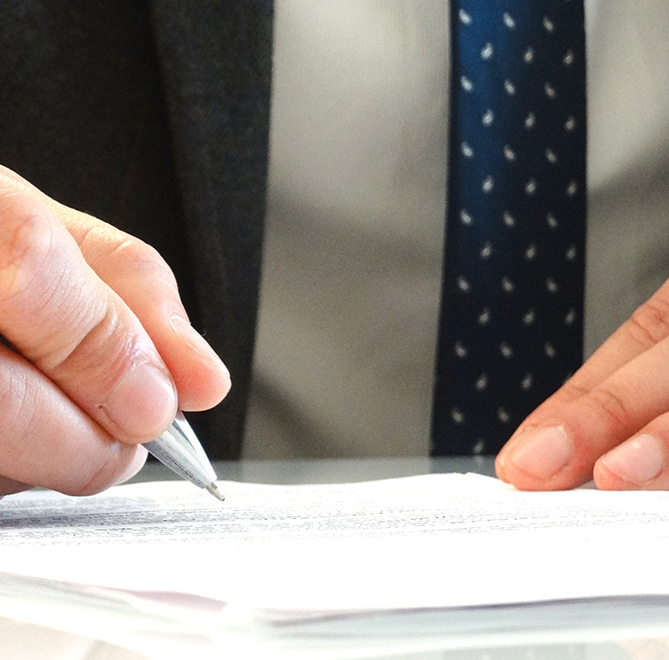 Once an agreement on all issues is reached, final divorce documents will be prepared for you and submitted to a judge who will execute a final Judgment of Divorce. Through the collaborative process the need for court appearances is avoided. Collaborative divorce offers guidance, information, and respectful problem solving. It is a less stressful process as the tense adversarial setting that is our court system is avoided. Usually, collaborative divorce is concluded more quickly and as a result is a less expensive process than traditional divorce litigation. Time is not spent waiting for court dates, decisions from the judge on motions, or a response from the other party or his or her attorney to a settlement proposal. The issues are addressed and discussed during the collaborative sessions. Unworkable proposals are immediately discarded for more workable solutions, which are molded and fine tuned right then and there to arrive at a resolution that both you and your spouse can support. Also, and perhaps most importantly, the process often results in cooperation by you and your spouse in minimizing the effects of divorce on your children. Through the use of the collaborative process, you and your spouse can immediately stabilize your situation through a temporary agreement; exchange all necessary information voluntarily and easily as opposed to the archaic and costly methods used in traditional litigation; and control and/or eliminate legal posturing and maneuvering which cuts down the stress and expense and simplifies the process of divorce.